The above photo was taken on a morning when I was so hungover and underslept that when I woke up and looked in the mirror, I literally gasped at the grisly state of my dark under-eye circles. Ten minutes before I snapped that pic, the crescent of space under each of my eyes looked straight-up blue. I don't wake up every day with bad circles under my eyes (genetics can play a big role in the appearance of dark circles, and the look of permanent under-eye fatigue is fortunately not one of my crosses to bear). But as someone who enjoys a late night out every once and a while, self-inflicted dark circles are something I'm definitely familiar with. The type of sickly blueish circles I get are caused by blood pooling under the eyes, which then shows through the thin and delicate sub-eye skin. 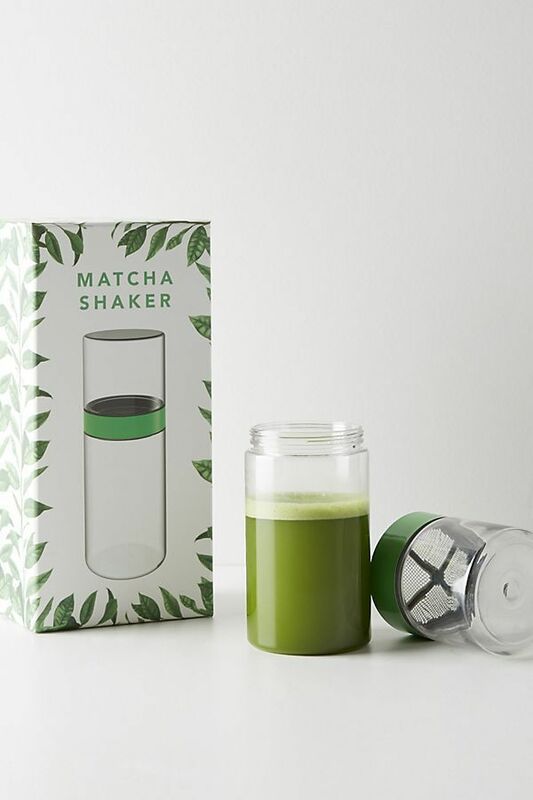 Lack of sleep (especially paired with drinking) worsens the condition because it throws your body's stress and hydration levels all out of whack. When you're sleep-deprived, your body churns out extra cortisol in an attempt to give you more energy, but that can break down collagen and engorge your blood vessels, both of which can make that under-eye blood pooling extra visible. But over the years of trying tons of skincare and makeup (and failing to get enough sleep), I have nailed down a simple five-product routine that I rely on every time I wake up with dark circles. I have been asked by co-workers on multiple occasions how I look so awake after late nights out, and I owe it to the following routine. Keep scrolling to see how I conceal my dark under-eye circles with just five products. 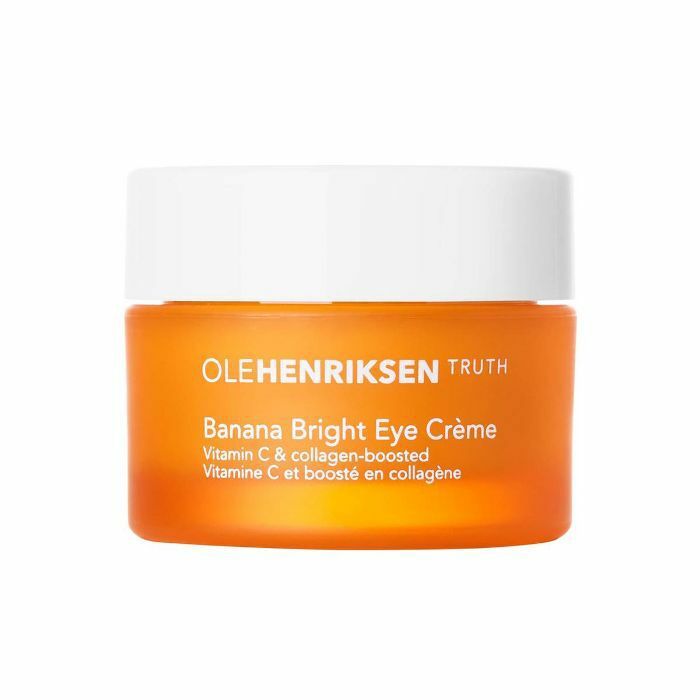 My routine starts with a high-performance eye cream, and this one (which I was turned onto thanks to our senior editor Hallie) does the most to help with dark circles specifically. The super-hydrating formula is loaded with collagen and brightening vitamin C—exactly what you want in a product like this. But the big trick is that it also contains yellow pigments, which offer instant color correction. Placing cool objects under your eyes will constrict your blood vessels, minimizing that bluish tint under there. 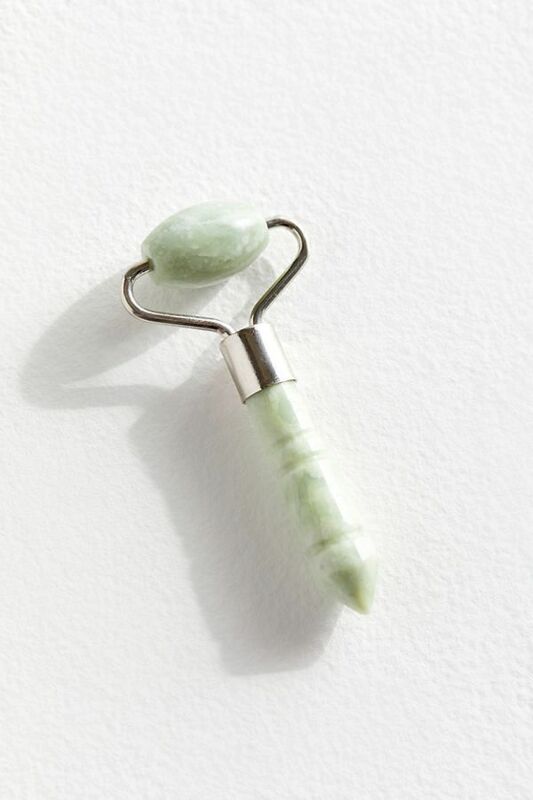 My move is to keep a jade roller in the fridge and glide it all over my face on especially tired mornings. The practice of jade rolling also stimulates collagen, de-puffs, and promotes circulation and lymphatic drainage. 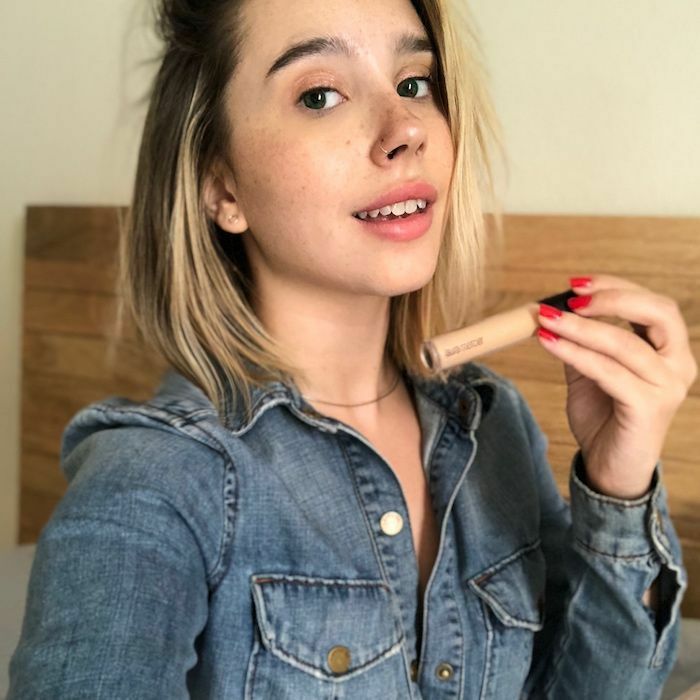 Onto the concealing part: Of course, you can effectively cover dark circles by piling a literal pound of makeup on your face, but my goal is to do it with as few products as possible to look naturally dark circle-free. 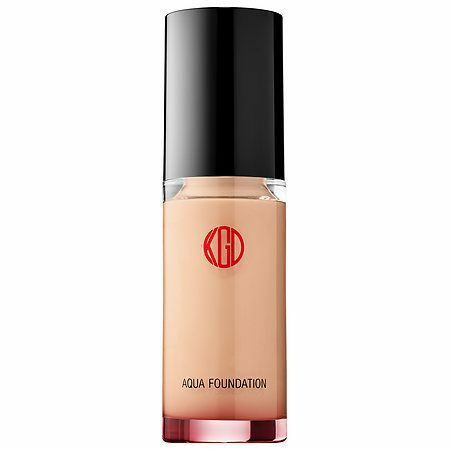 For this, I rely on Koh Gen Do's lightweight and hydrating Aqua foundation—the go-to product for Japanese makeup artists because even on super HD television and film it looks uncannily like real human skin (even though it's providing tons of coverage). 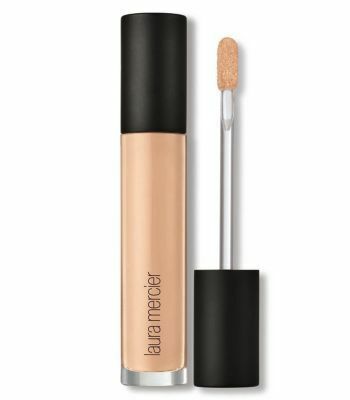 I've found the concealer that offers the most similar coverage to Koh Gen Do's foundation is this under-the-radar liquid one from Laura Mercier. The noncomedogenic formula is super lightweight, hydrating, and crease-free, so it doesn't make your already compromised under-eyes look all dry and cakey. But because it's made with light-diffusing blurring powder, it also provides really nice medium-to-full soft-focus coverage. Next: Read our definitive list of Byrdie editors' all-time favorite eye creams.